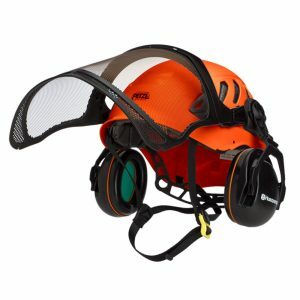 Lightweight and ventilated helmet for professional arborists, approved for working at heights. 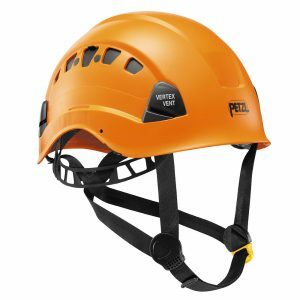 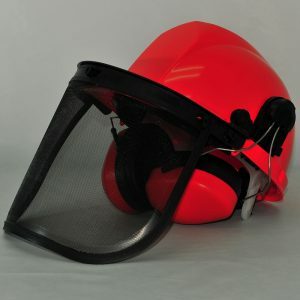 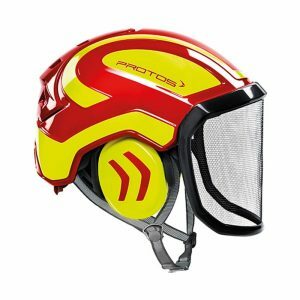 Comfortable ventilated helmet for work at height and rescue. 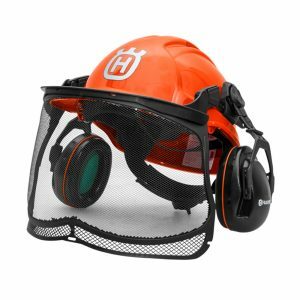 When you’re working, you should always be able to signal for help. 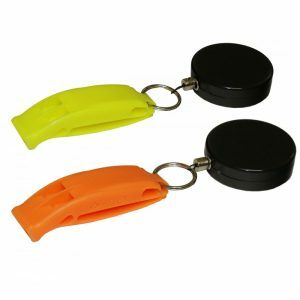 We recommend the Simarghu rescue whistle, it clips to your helmet so you’ll always have it to hand.